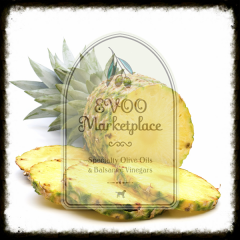 EVOO Marketplace is Colorado Proud! 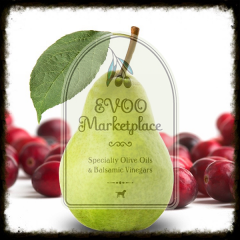 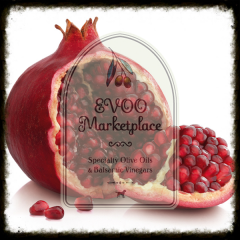 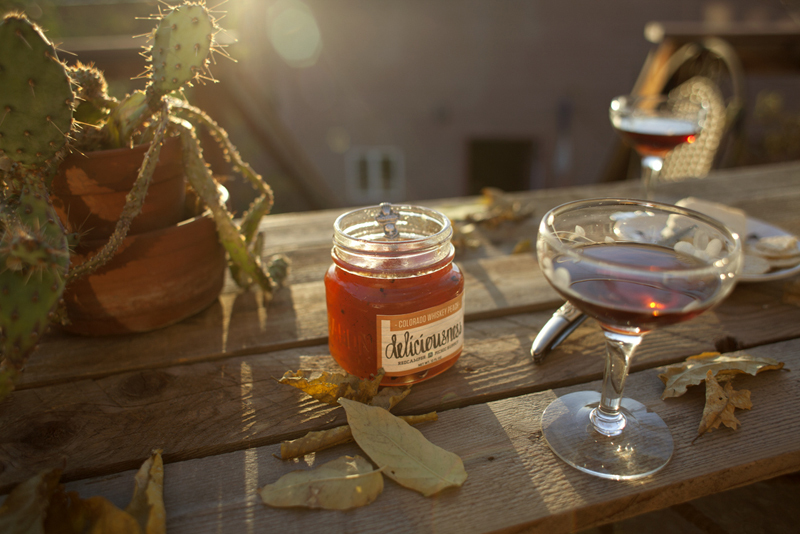 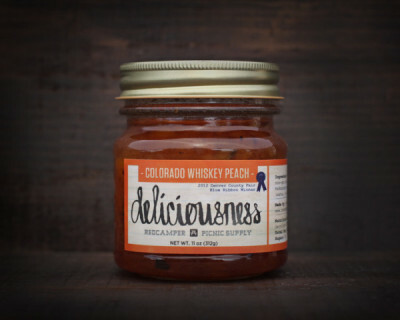 EVOO Marketplace offers a wide range of locally crafted Colorado goods. Find various locally crafted Colorado goods from Cream City Market Cheese Curds, The Real Dill Pickles, Deliciousness Jams, Katerbug Designs Jewelry, and many more. Katerbug Designs is inspired by my daughter, Kate, who has a passion for all things “pretty” and “sparkly”. 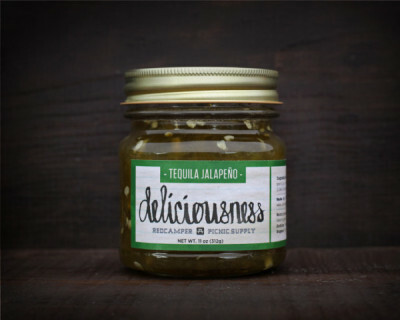 Each piece is uniquely handmade. 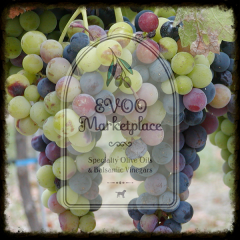 The designs are simple and can be worn every day, or to compliment an outfit for a special occasion. 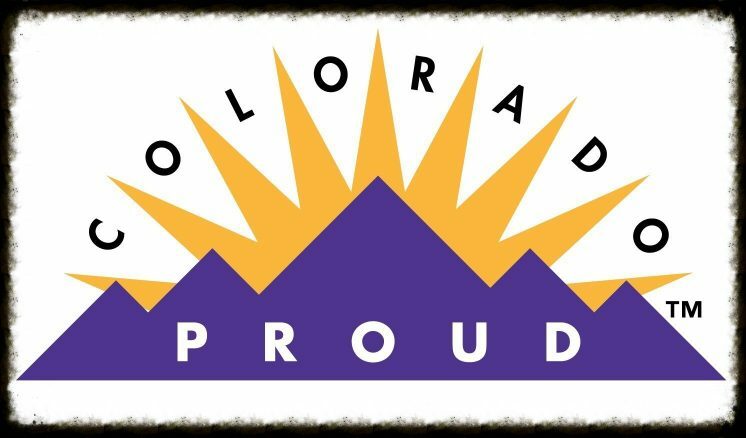 Each pair of earrings contains gemstones or semi-precious minerals, many of which are native to Colorado (Aquamarine, Agate, Jasper, Amethyst, Tourmaline…). 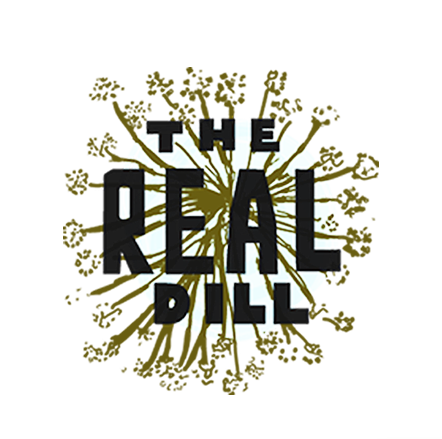 Unique glass beads are included in some pieces – all of which were obtained from local, independent artisans. 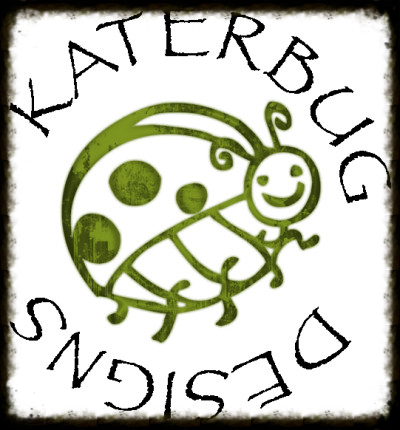 I hope you enjoy Katerbug Designs as much I have enjoyed crafting them! 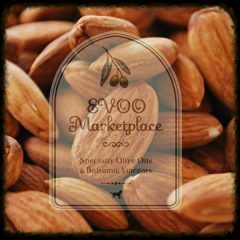 We’ve brought Wisconsin to EVOO Marketplace!! 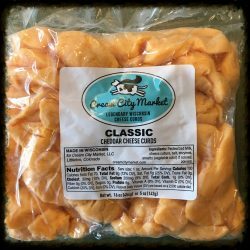 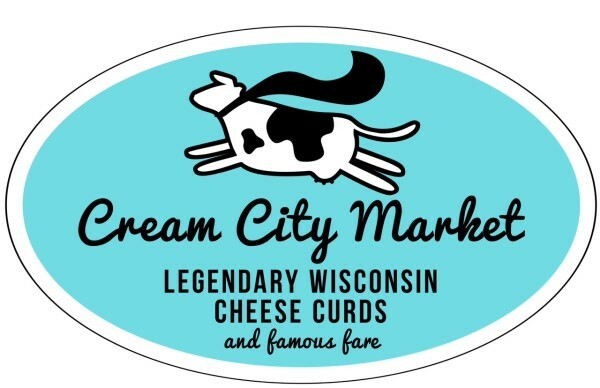 Cream City Market offers Wisconsin’s legendary “squeaky” cheese curds. 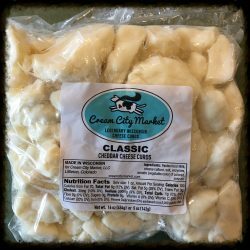 Fresh every week, these cheese curds made in Wisconsin are the real deal. 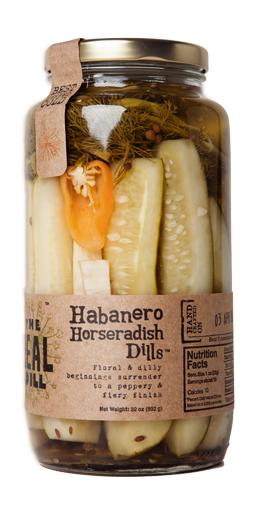 Perfect as a snack or a topping for a salad. 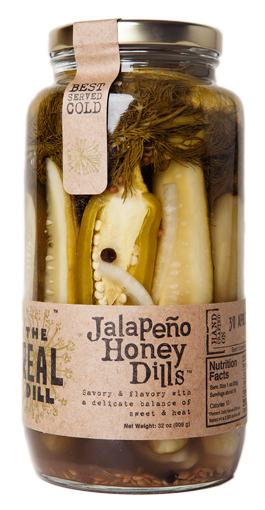 Pop them in the the microwave and make them warm and gooey. Simply the best!!! 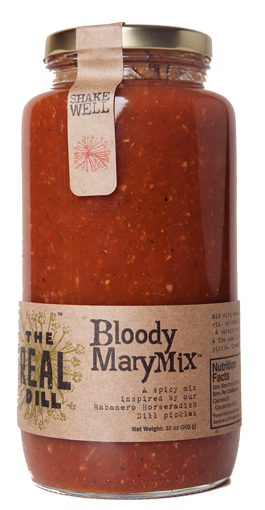 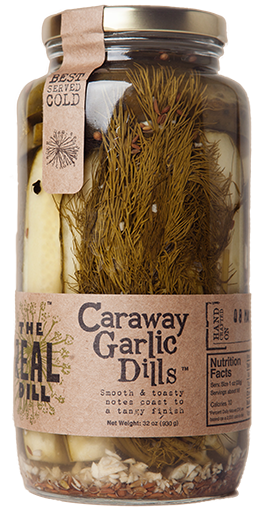 Amazingly delicious locally handcrafted pickles and Bloody Mary mix from The Real Dill.